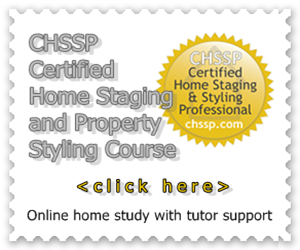 House Wow offers affordable styling solutions and home staging techniques to improve buyer appeal. We focus on room layout, declutter, cleanliness and add wow factor with suitable lifestyle accessories. 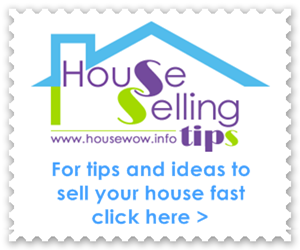 A local House Wow Property Stylist will call to the property and give advice on affordable styling to improve buyer appeal. We provide written recommendations with a quotation detailing any suggested further costs to achieve the changes suggested. To save you the time House Wow Stylists will re-photograph the property for updating brochures and online marketing. Prior to your marketing photography our stylists can spend half a day or a full day making the transformation to the property suitable for marketing images and visuals. 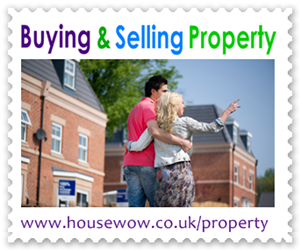 Some House Wow Property Stylists will undertake accompanied viewings. Please ask your local stylist for details. Please speak to your property stylist for details of commissions. Where Estate Agents undertake the House Wow initial appointment payment and bill the client directly or upon completion the stylist will offer the highest commission rate available dependant upon travel.